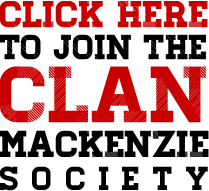 The reconstruction of a Scottish castle. Internationally renowned sculptor Gerald Laing undertook the Herculean task of restoring this picturesque, compact tower house from a ruinous state and his book on the subject is a fascinating, very well illustrated hardback. 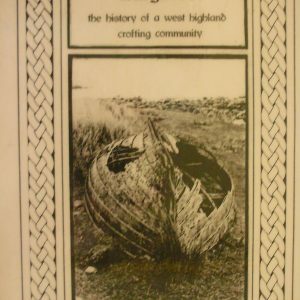 Now in its second edition and a ‘must’ for any Mackenzie bookshelf. 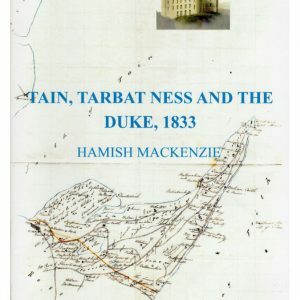 A riveting full account of the restoration is complemented by chapters of background history on the Black Isle region, the Mackenzies of Gairloch etc. 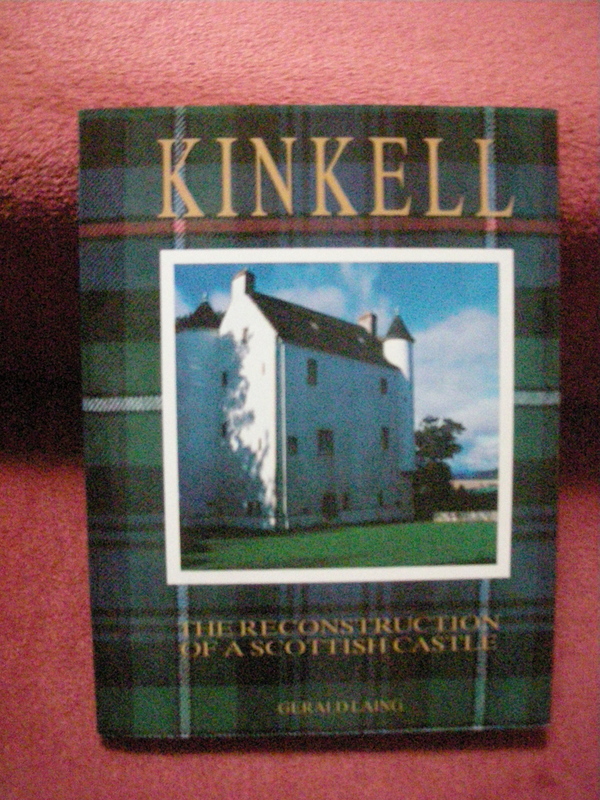 Be the first to review “Kinkell, The Restoration of a Scottish Castle” Click here to cancel reply.